Feld Entertainment owns the Ringling Bros and Barnum & Bailey Circus and has filed a lawsuit accusing Kid Rock of using their slogan “Greatest Show on Earth” unlawfully. 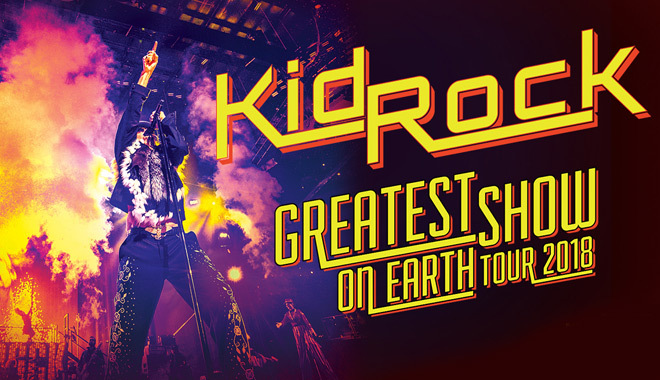 Feld Entertainment said in a lawsuit filed Friday (Dec 22) that singer Robert Ritchie (AKA Kid Rock) and Live Nation Entertainment were infringing the circus’ “celebrated and valuable” trademark by using the slogan on Rock’s upcoming Tour without permission. “We have authorized licensees for Ringling Bros. and The Greatest Show On Earth, but Kid Rock is not one of them,” Feld general counsel Lisa Joiner said in a statement. Feld Entertainment said they’ve contacted Kid Rock and Live Nation several times but have been ignored. The lawsuit asked the court to stop the unauthorized usage of the slogan in connection with Kid Rock’s tour and merchandise, and award Feld profits derived from the slogan’s use and triple unspecified damages. Feld earned more than $50 million annually in the last five years from goods and services sold under the trademark, according to the lawsuit. 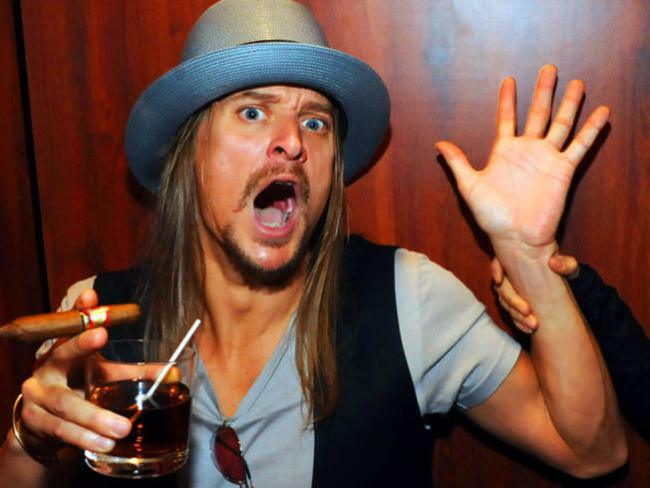 Kid Rock’s tour starts Dec. 31 in Kansas City, Missouri.